Galleries and museums are designed to preserve and showcase priceless works of art. As a museum curator or conservationist, it is your job to make sure that your artwork is framed and preserved in the proper manner. At JB Trophies and Custom Frames, we have the tools and experience needed to perfectly frame and preserve your museum or gallery pieces. Our framing store near San Jose offers custom picture frames for canvases, photographs, prints, and more. When you bring your work to our framing store, our framing experts will work closely with you to help you choose a frame and mat that perfectly highlights the features of the work of art. 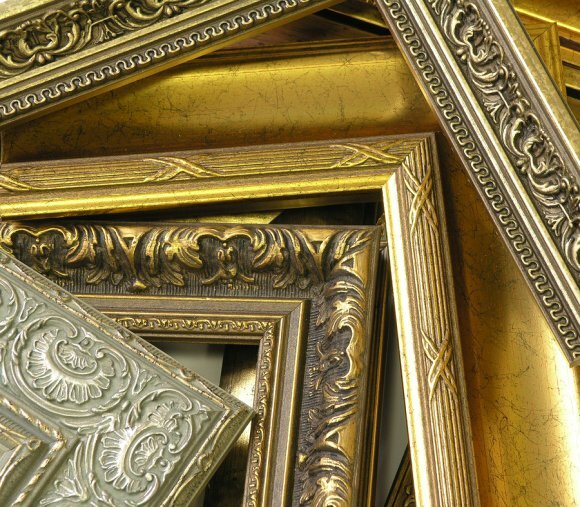 Since we are highly experienced in the art of museum framing, we will ensure that your final product is a fantastic addition to the walls of your museum. To learn more about our framing services, be sure to contact our Santa Clara location.